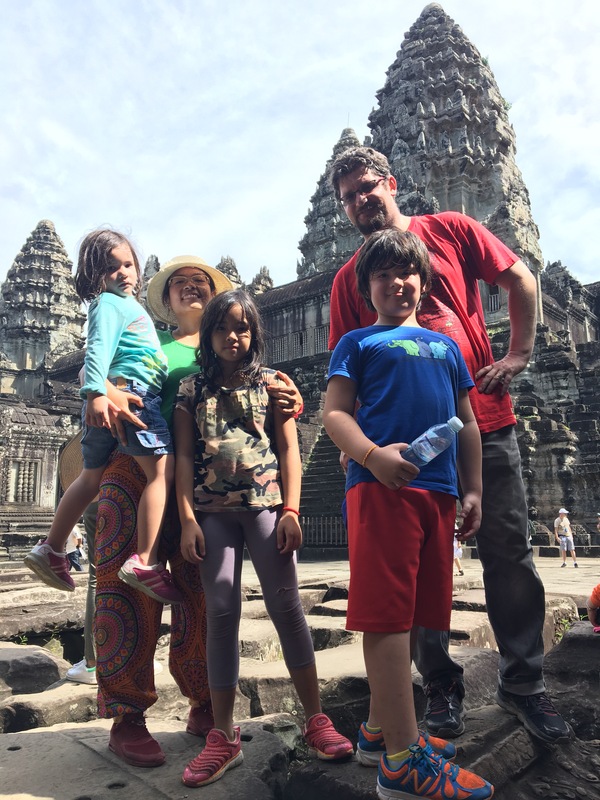 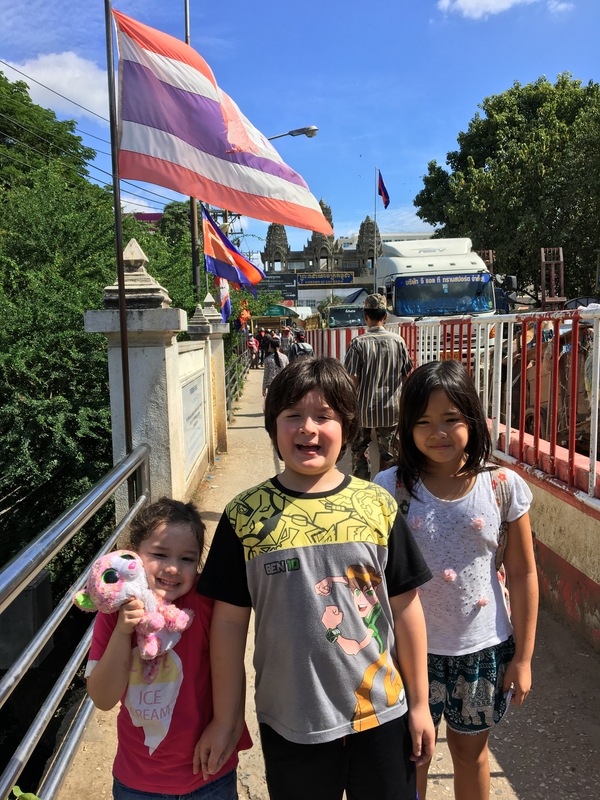 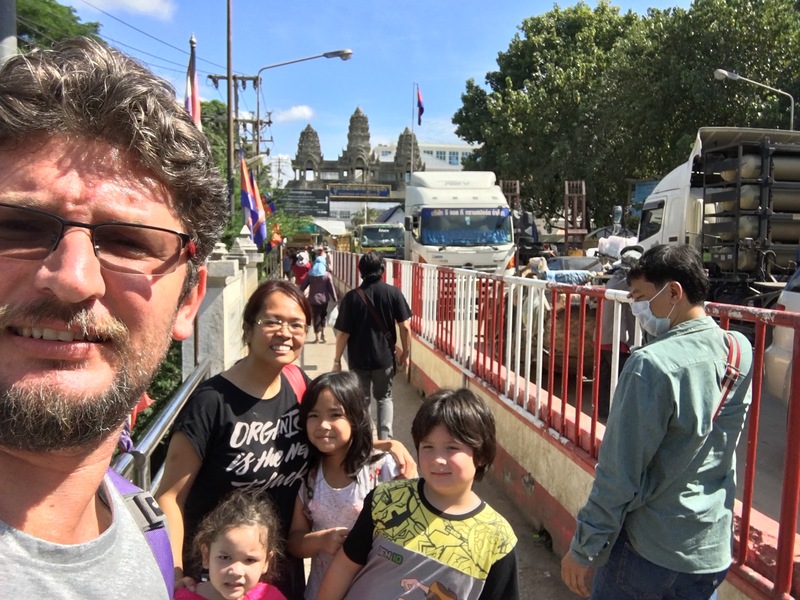 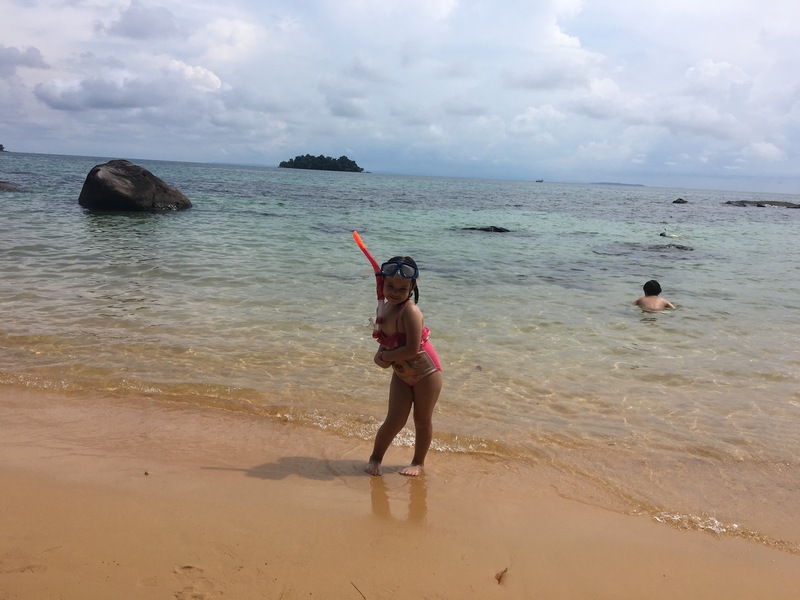 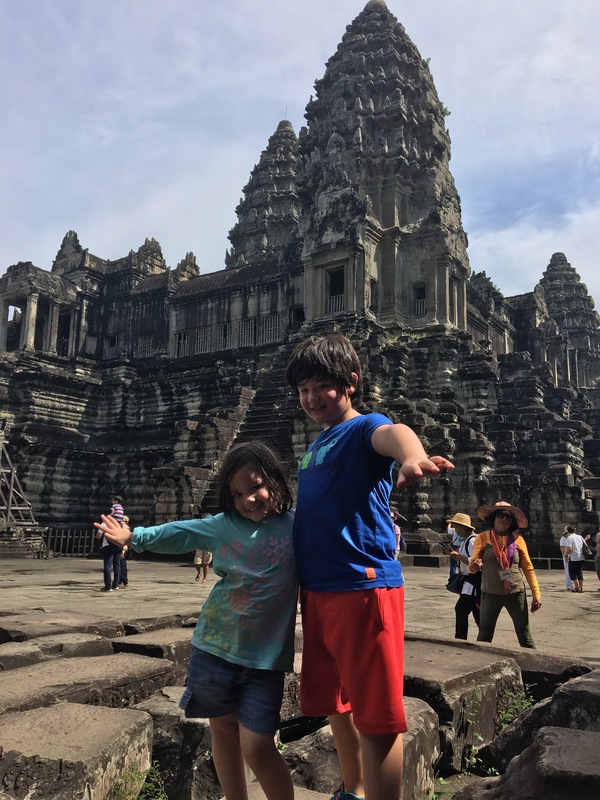 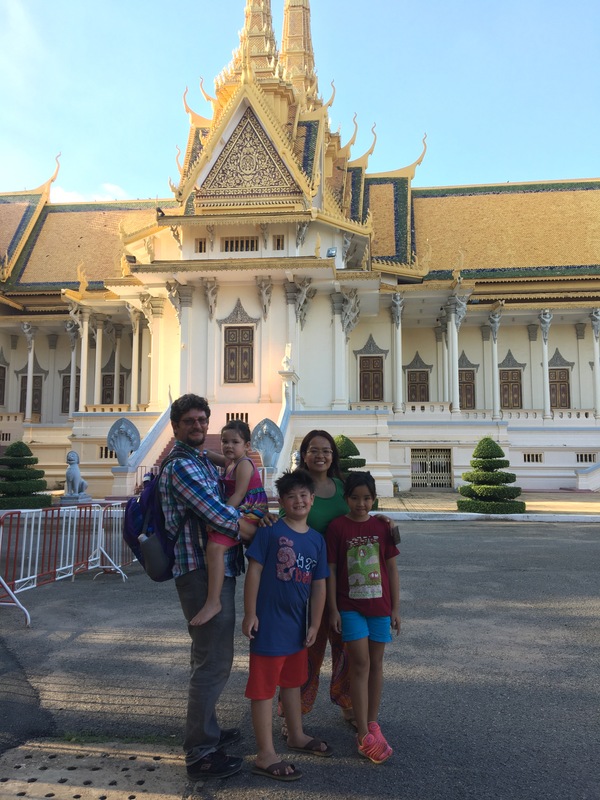 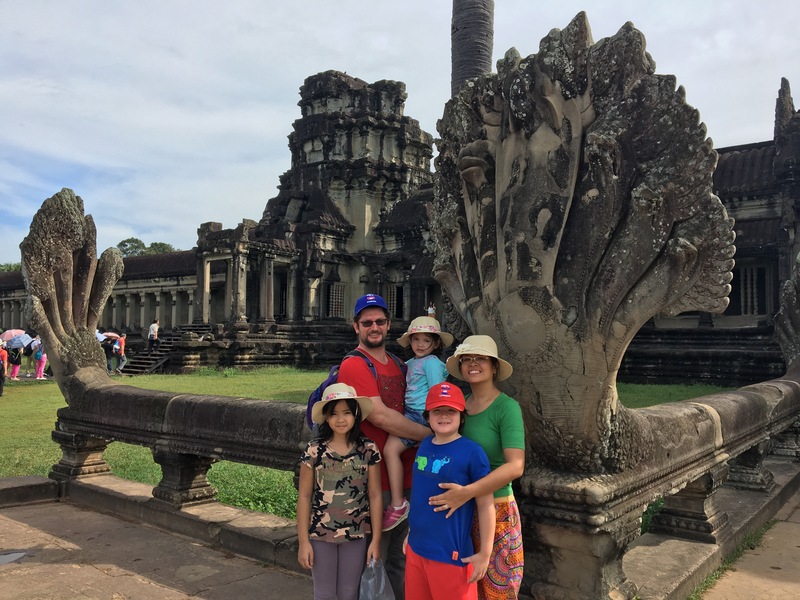 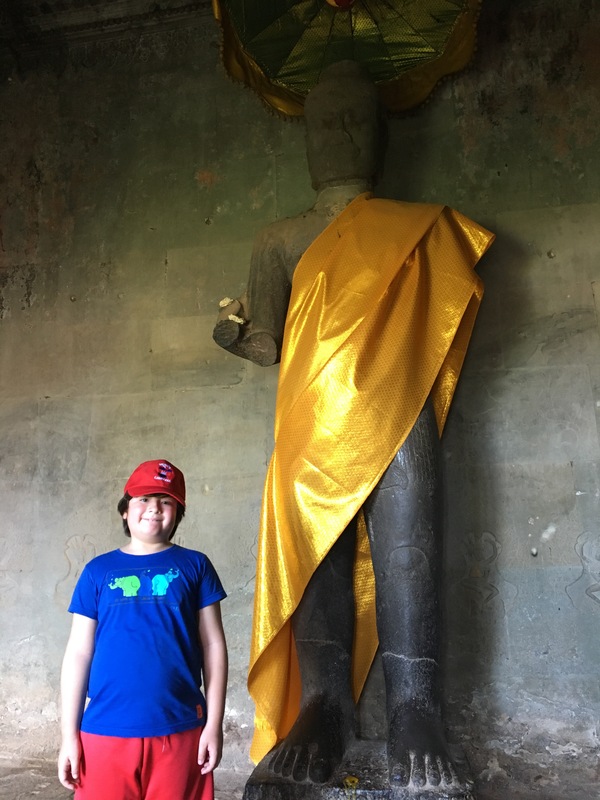 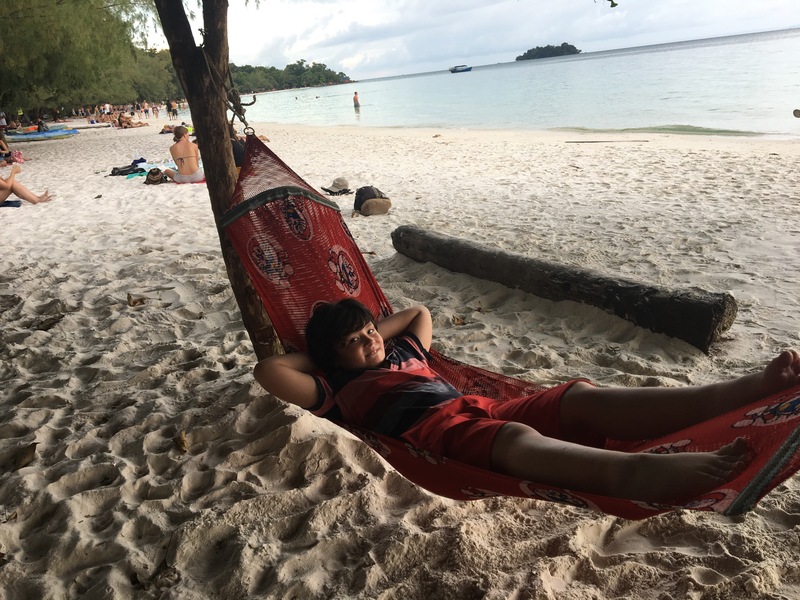 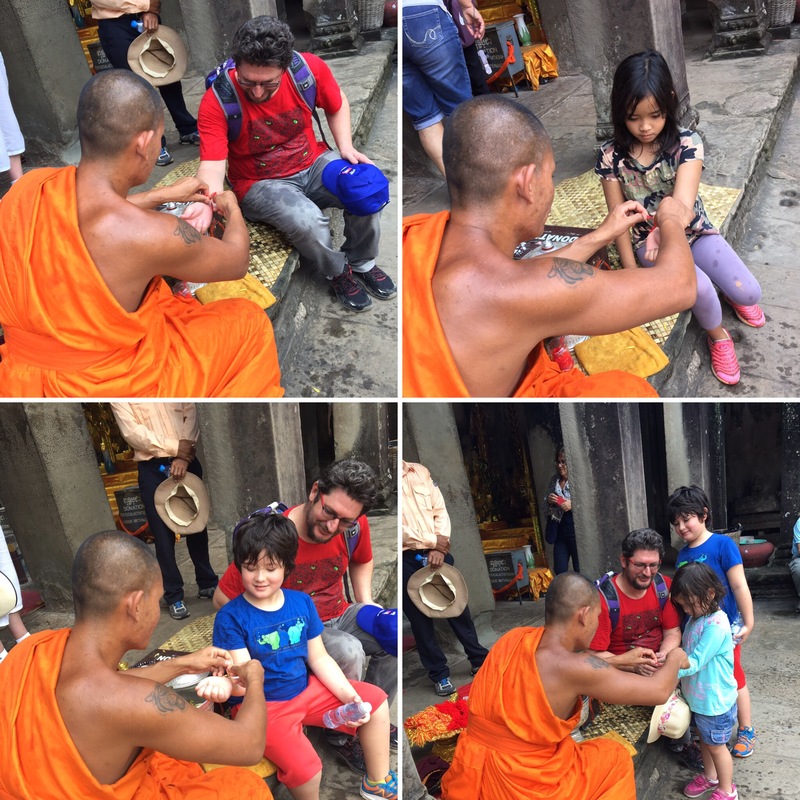 COUNTRY 20: Kingdom of ﻿Cambodia and Angkor Wat (and So Much More!) 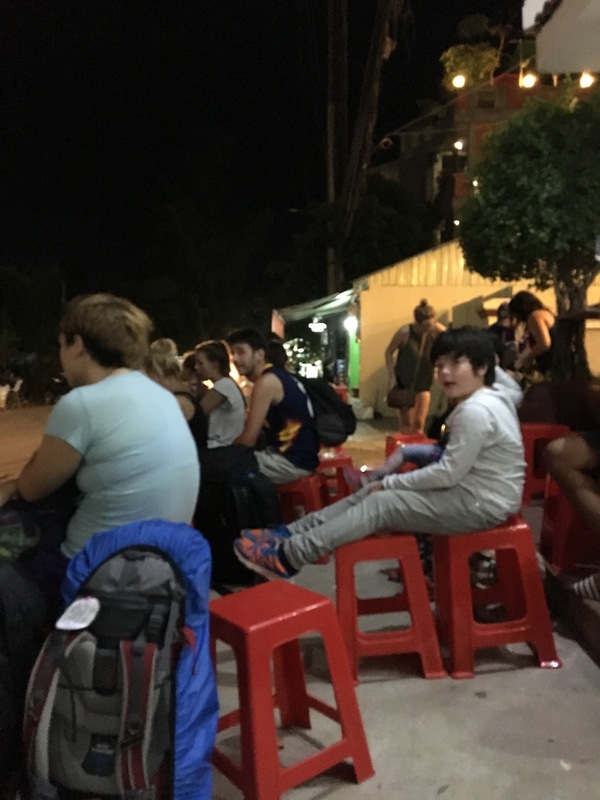 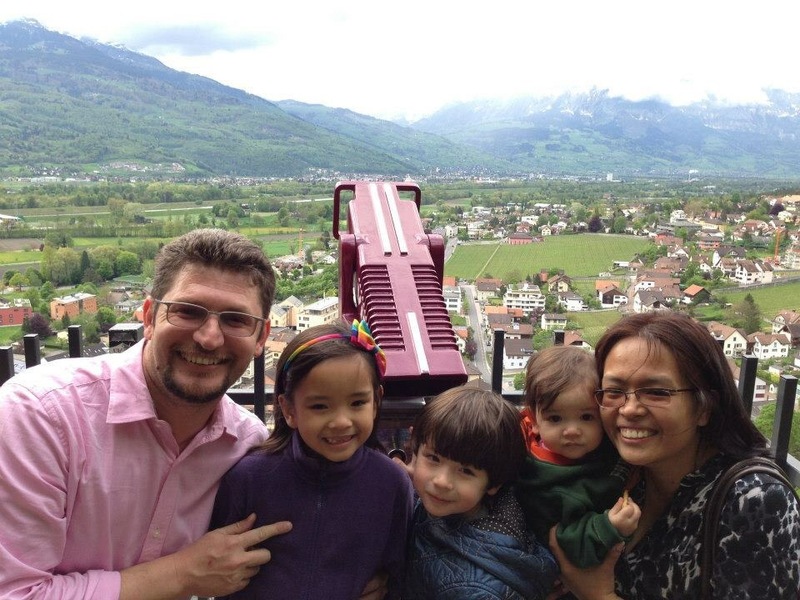 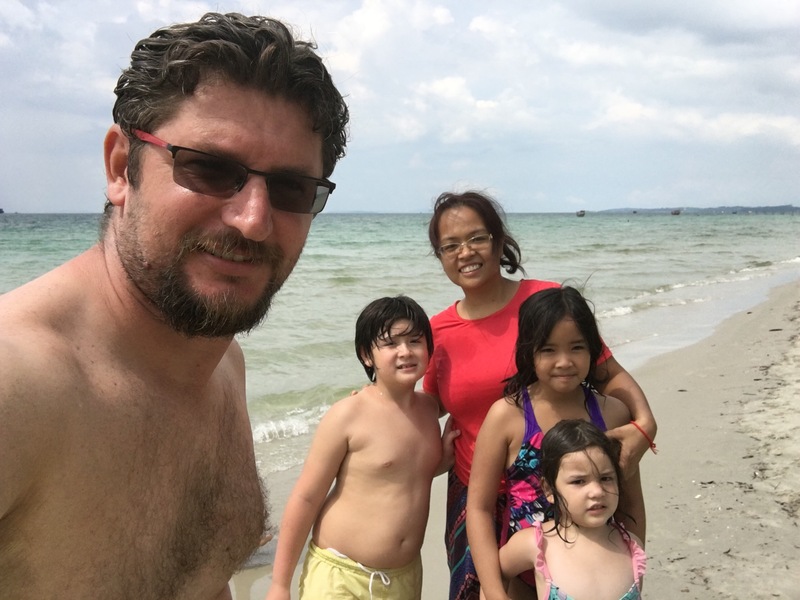 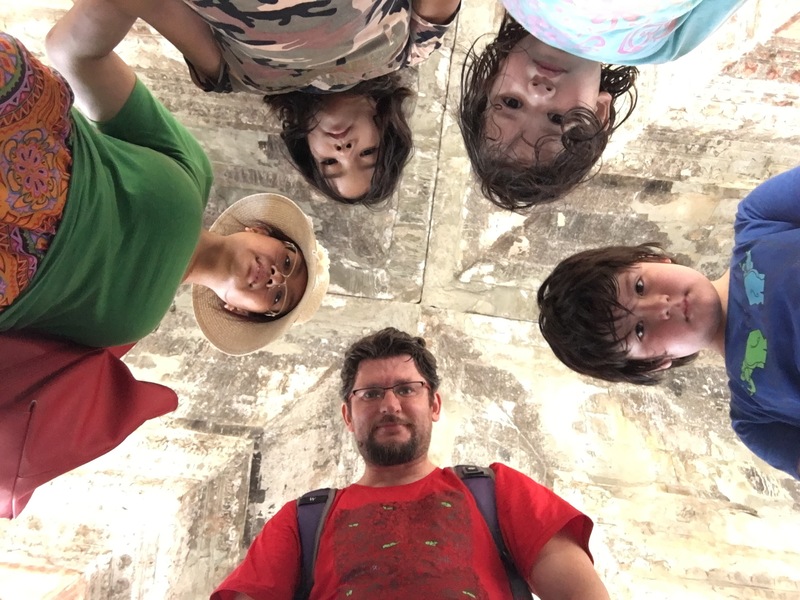 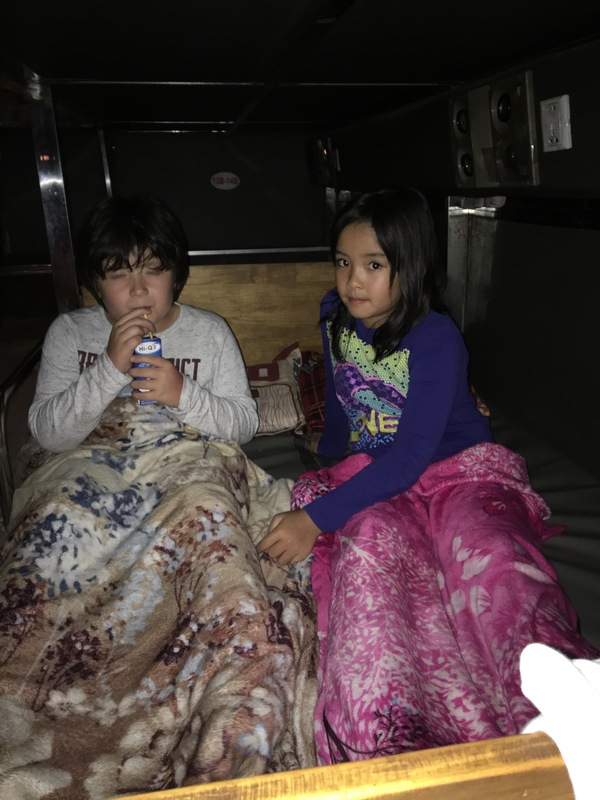 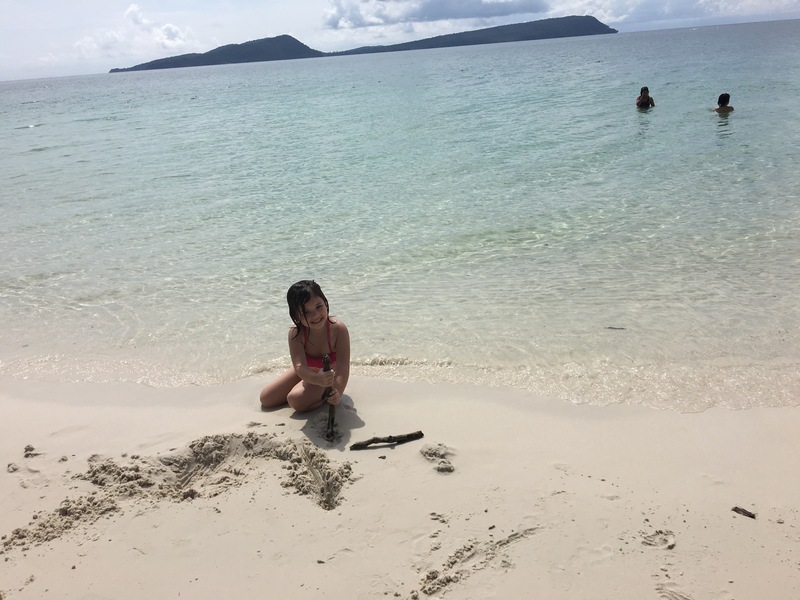 With Kids – Turknoy Travels 100! 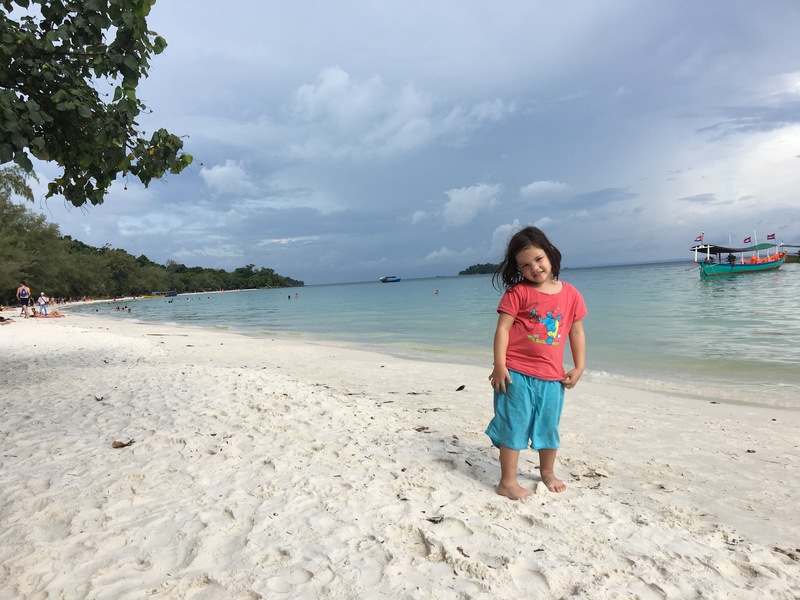 Yes, the place is gorgeous – thank you. 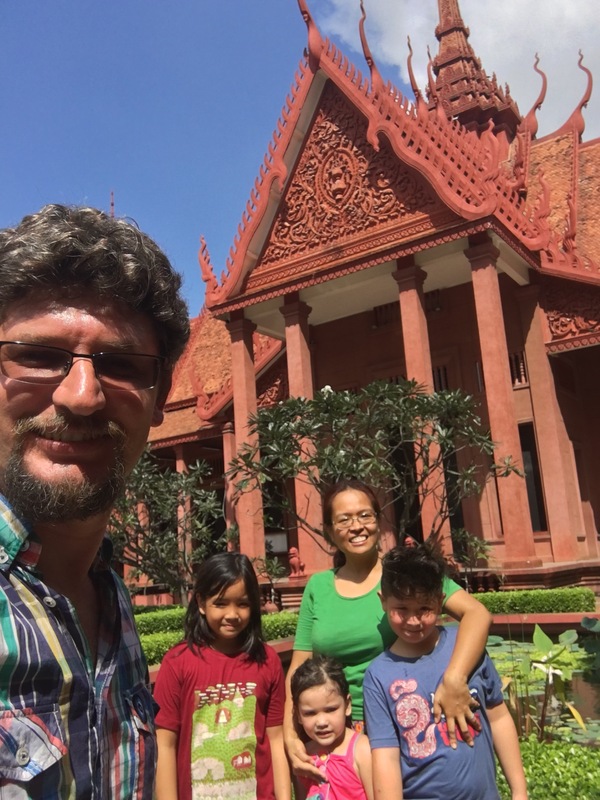 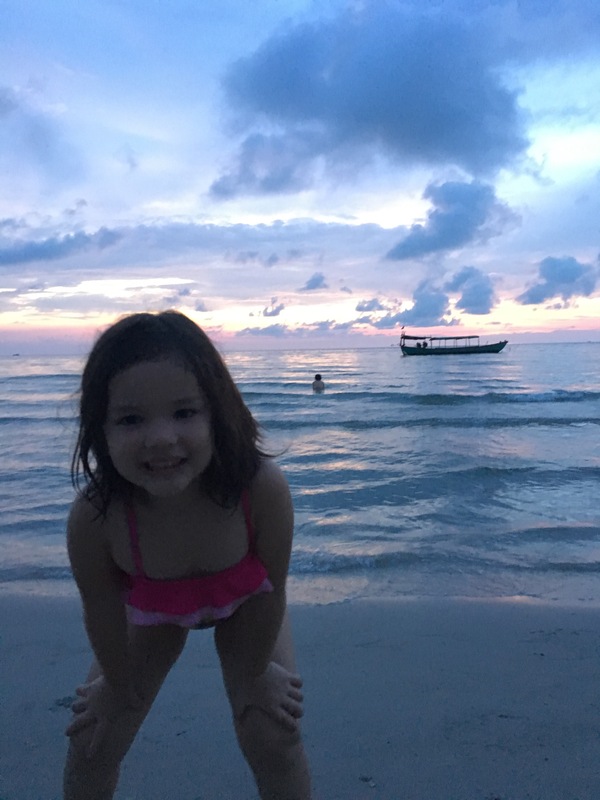 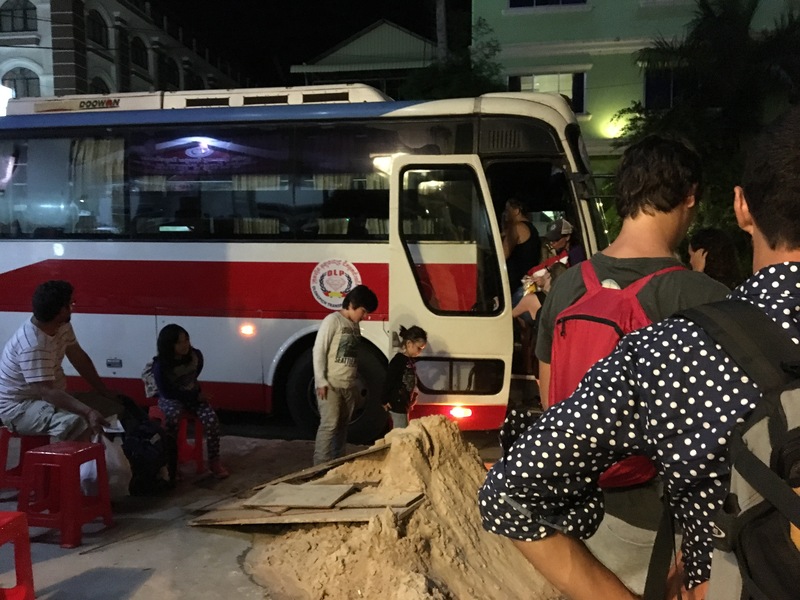 Pingback: COUNTRY 21: Vietnam – A Timeless Charm And Yes, A Different Orient – Turknoy Travels 100!